The property comprises a four storey over basement mixed use building which is laid out to provide a retail unit and ground floor and basement and a spacious four bedroomed apartment on the upper floors. 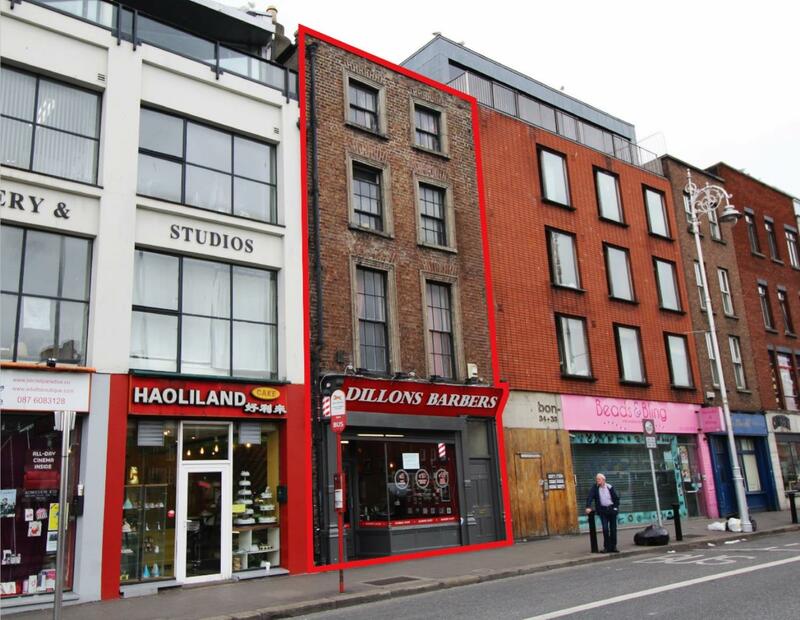 36 Wellington Quay Street offers an investor the opportunity to acquire a fully let mixed use building on one of Dublin's most popular quayside locations. The entire building is currently producing a combined rent of €49,200 per annum. We are advised that VAT will not be applicable to this transaction. This property occupies an excellent high profile position on Wellington Quay overlooking the River Liffey and close to the Halpenny Bridge. This is a prime city centre location and being on the edge of Temple Bar, it benefits enormously from the steady tourist pedestrian flow between O Connell Bridge and the Guinness Hop store. Strictly and only by prior appointment through the sole selling agents.